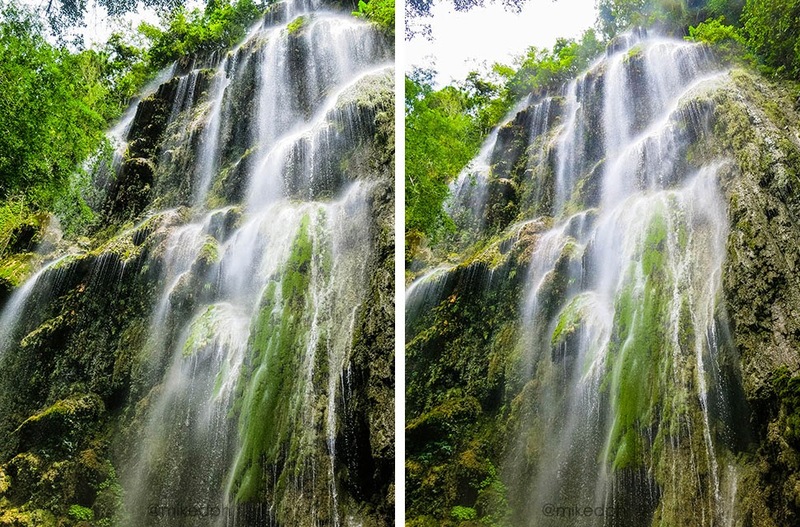 Home cebu Exploring Cebu: Tumalog Falls in Oslob! 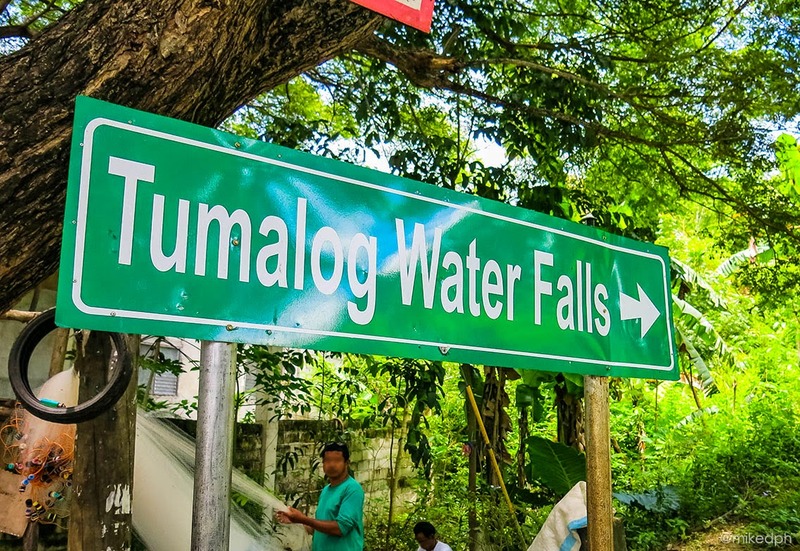 Exploring Cebu: Tumalog Falls in Oslob! 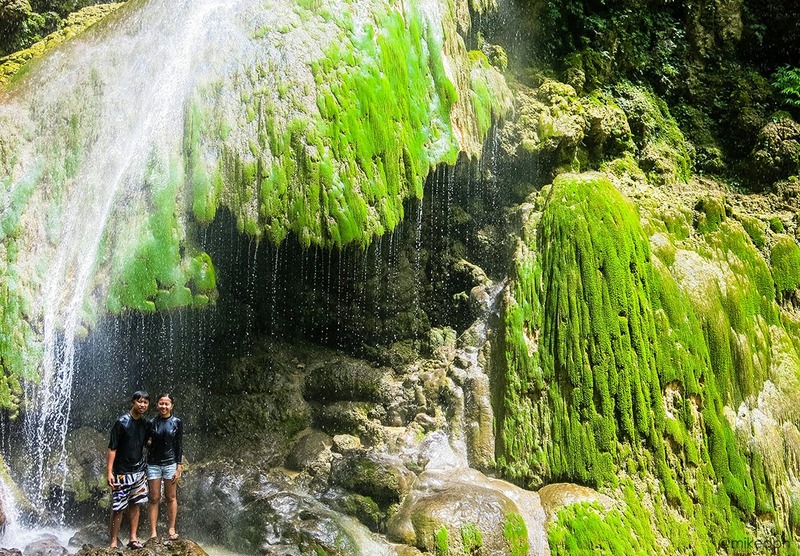 After whale-shark watching or visiting Sumilon Island, you might also want to visit this majestic waterfalls in Oslob. 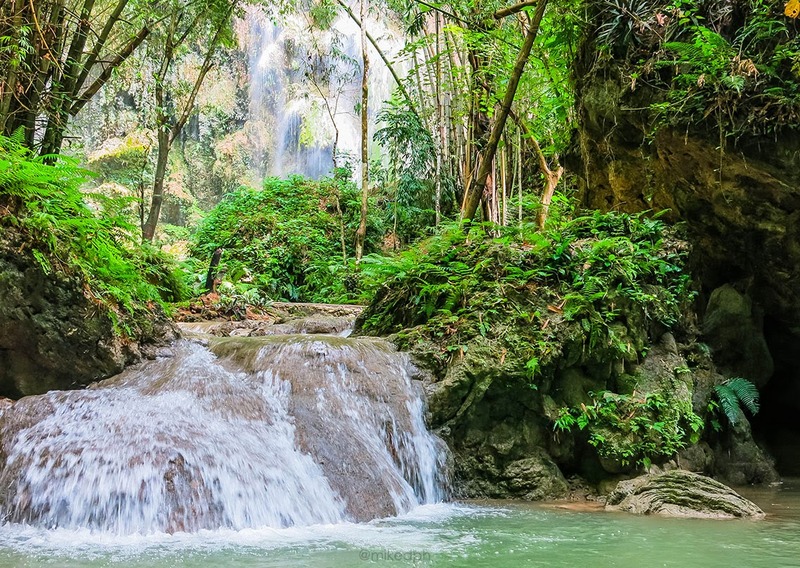 Surrounded by lush forest, the stunning Tumalog waterfalls is located in Sitio Tumalaog, just a few minutes away from Tan-awan. 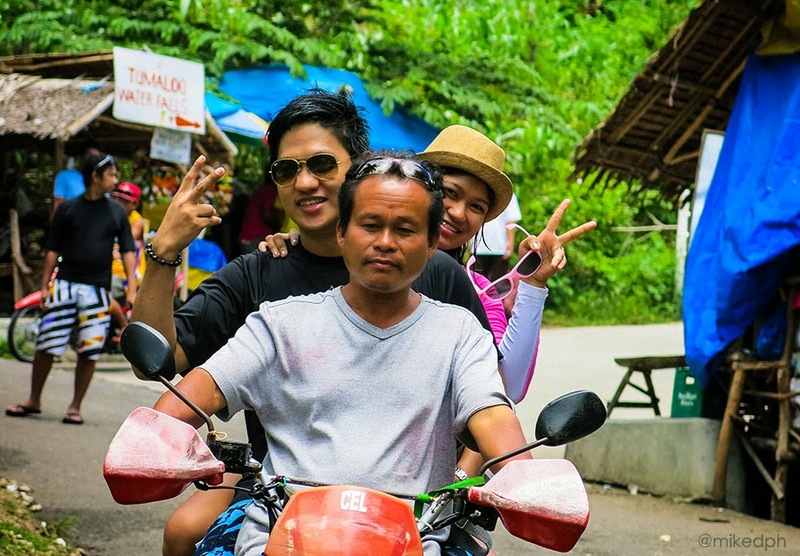 From the resort that you went whale-shark watching, there are locals that are offering a "Habal-habal" (motorcycle) ride going to the falls for PhP 120.00 per person (roundtrip) with additional PhP 20 for the entrance fee. Riding the Habal-habal is a little exciting because of the curves along the way and the uphill climb. 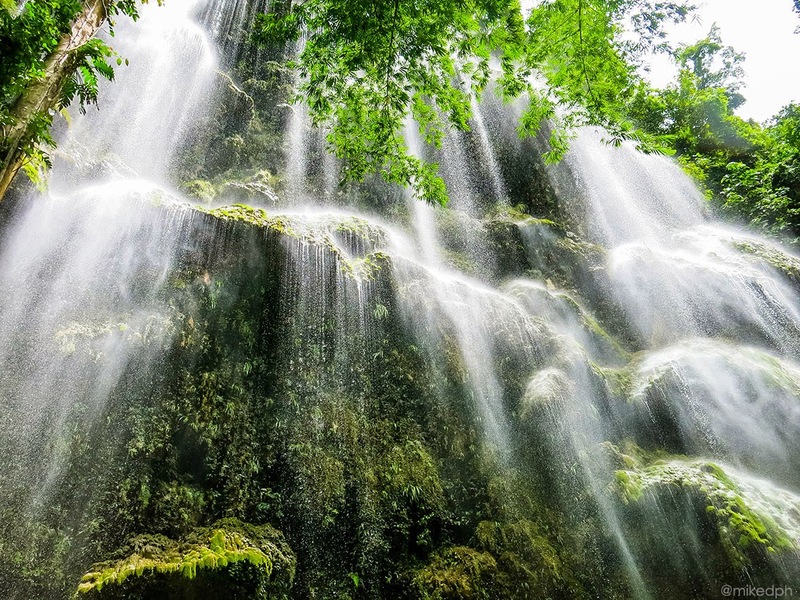 Upon reaching the entrance of the waterfalls, you will then have the option to walk or take another "Habal-habal" ride for PhP 50.00 roundtrip or PhP 25.00 (one-way). 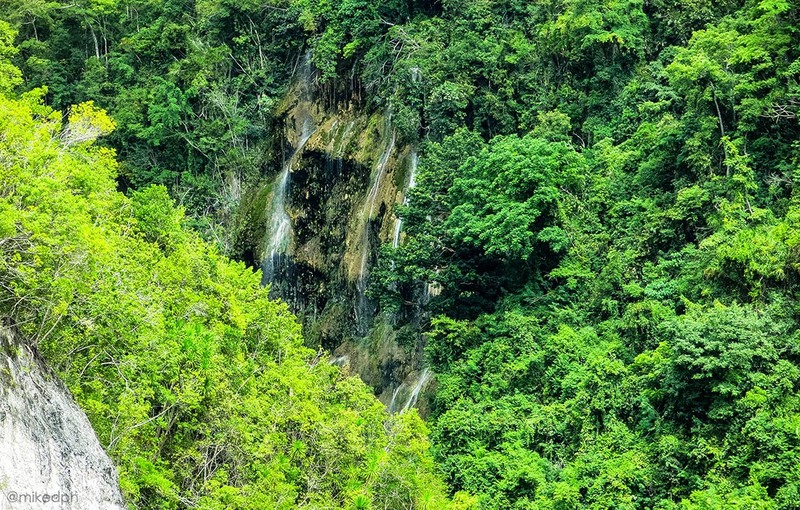 It's a 5 minute downhill walk when going to the waterfalls and a very tiring uphill climb going back. 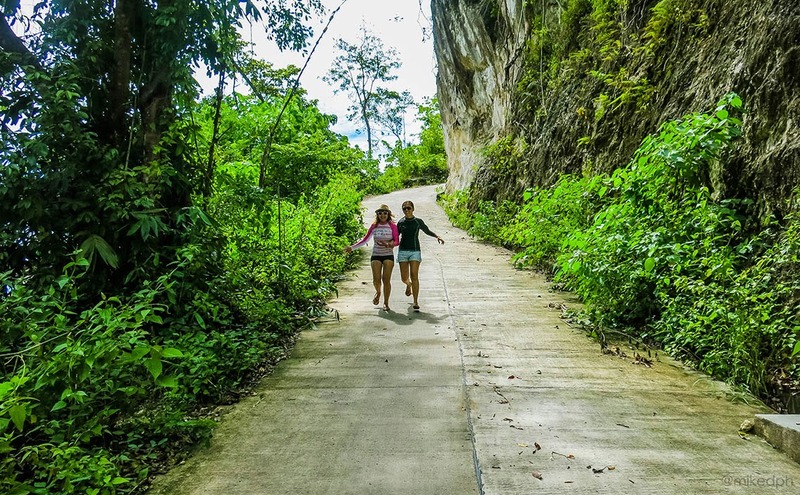 For us, we preferred to walk to enjoy the view and take some pictures along the way (kidding, we're just on a budget so we do everything to save lol!). 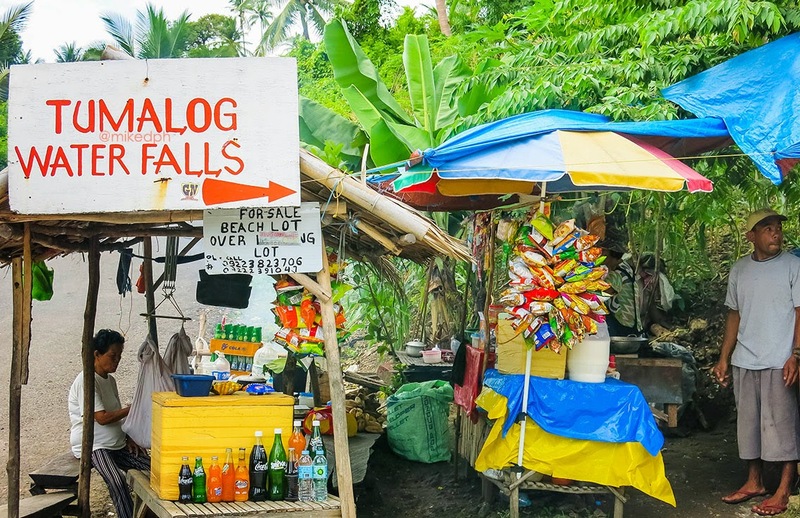 After a tiring uphill walk when going back, you can buy some fresh coconut juice from the nice locals at the entrance for PhP 25.00. 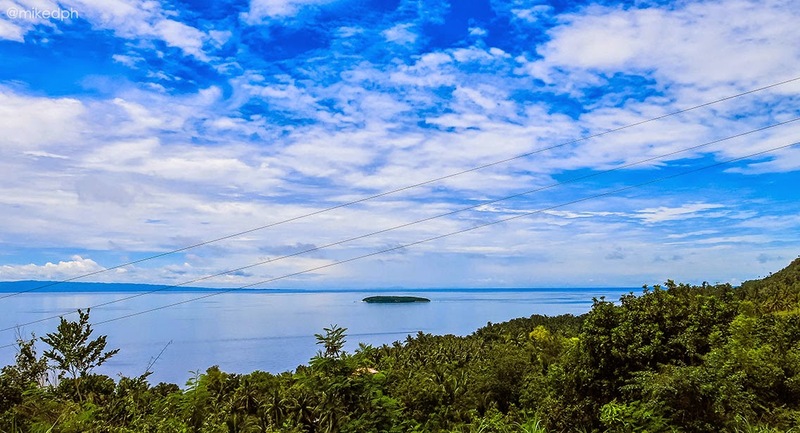 On the way back, you will have a view of Sumilon Island, an island that have beautiful white sand beaches. This is also where the luxurious Bluewater Resort is. Staying in this resort is quite expensive, but you can have a day tour option. 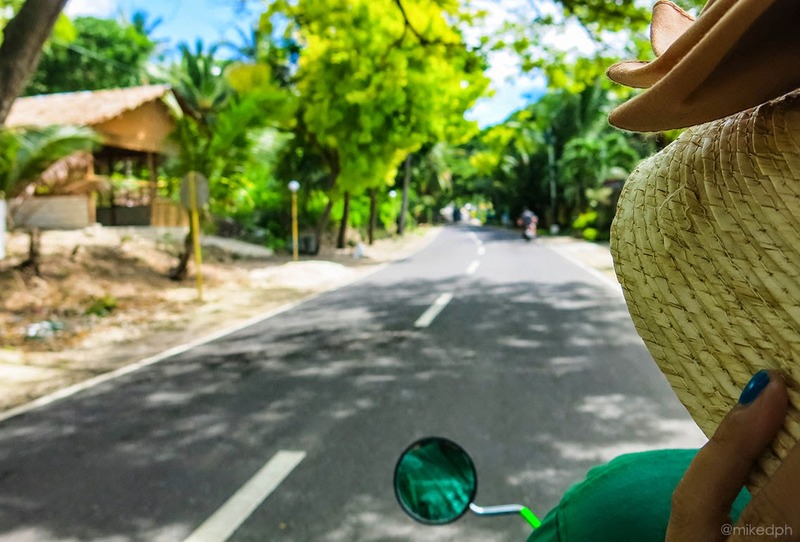 Thank you for the great post for your Cebu Adventure. We're also planning to visit Cebu this October. 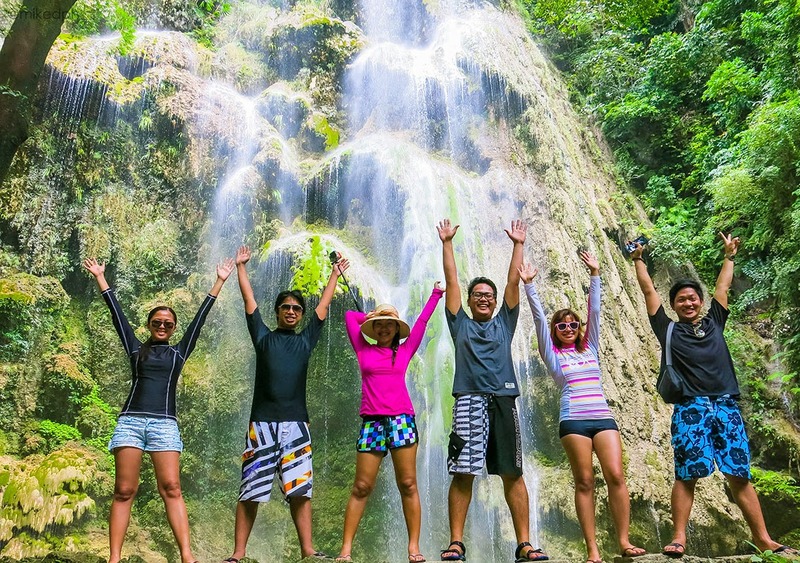 Can you advice if it possible to do Whale Shark Watching, Tumalog Falls and Mainit Springs in one day? 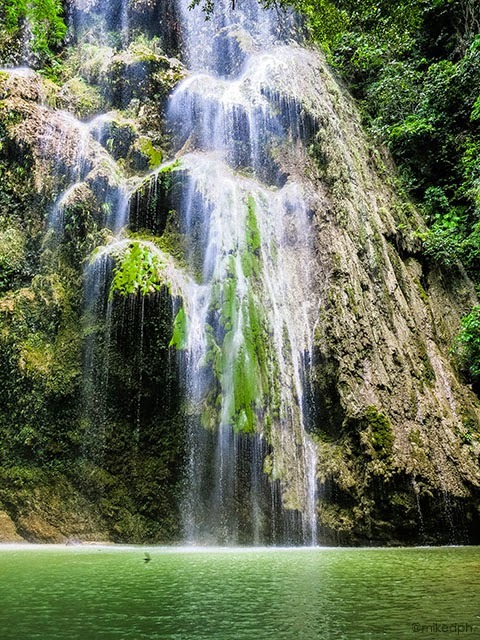 Hi Mike, is it possible to do in one day, the whale shark watching, Tumalog falls and Canyoneering at Kawasan falls in Badian? I hope you can give me details, it will really be a big help! hi! May i ask if possible ang oslob + sumilon + simala in 1 day? 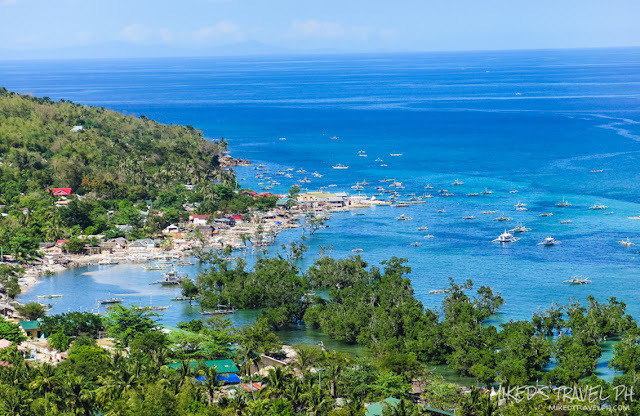 Exploring Cebu: Oslob Whale Shark Watching! 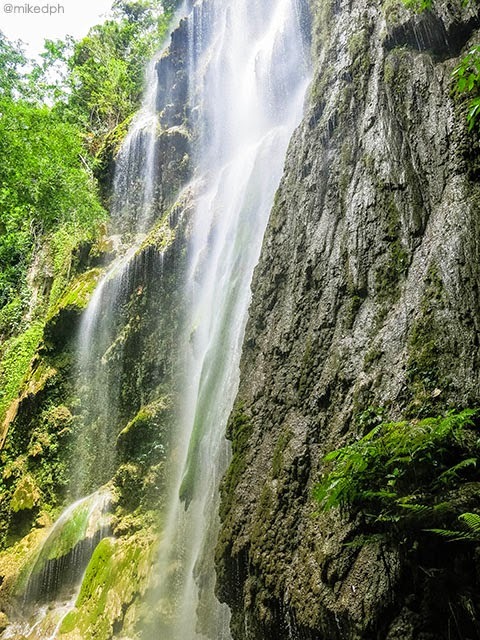 Exploring Cebu: Sky Experience Adventure! 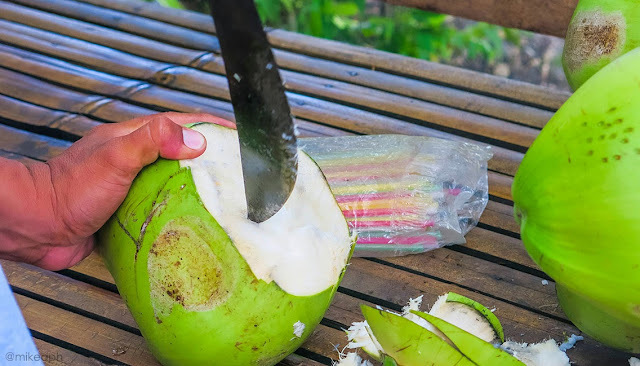 Exploring Cebu: CnT Lechon and Zubuchon!